This week is the first wave of "The New Rejiggered 52" and I am picking up 9 out of the 13 books DC is releasing today. I'm even picking up some of the titles I didn't originally want: Hawk & Dove and Green Arrow because I'm hopeful for something interesting and new. No Marvel titles this week again. I need to get to reading some comics. 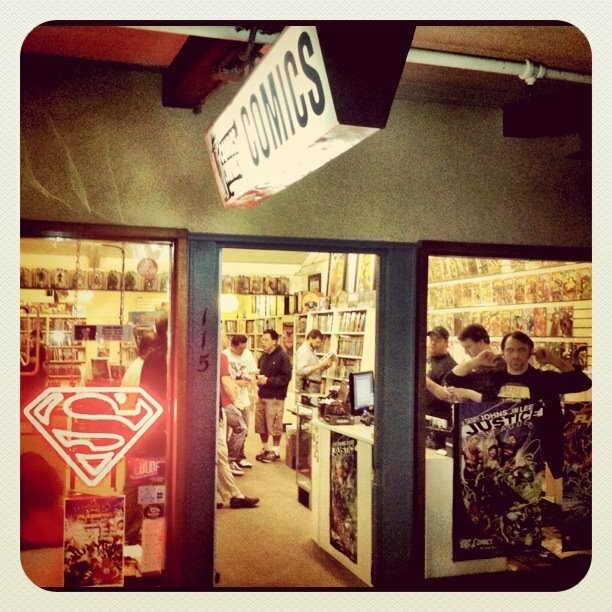 Now get out there and pick up some comics! You can find these titles and more in digital format at our Comics Conspiracy - Comixology Storefront. Thanks for the suggestions! the pull and reading list help me get strait to the good stuff!